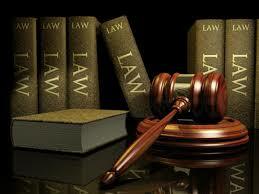 Home Business4Law Future of lawyers What’s A Lawyer Now? Lawyers like to define terms, so how do they define themselves? Fewer lawyers will have traditional ‘practice’ careers, and many will work in hybrid practice/delivery roles that require a combination of practice and delivery skills. Legal delivery is not simply about lawyers anymore, and ‘just knowing the law’ is an insufficient toolkit for lawyers to function effectively in the new legal marketplace. Having a job that provides the income you need to support your loved ones is something everyone wants and needs. But if you’re injured on the job and unable to work, then things can change in a hurry. This is why the New Jersey workers’ compensation program was designed.